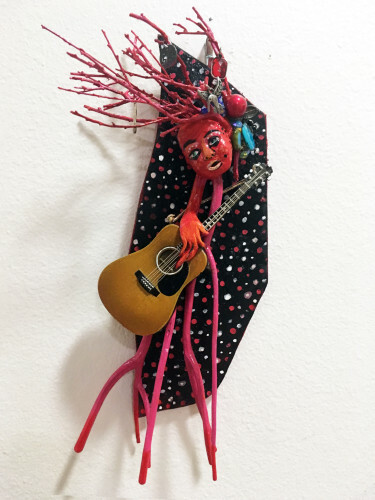 The Annual Recovering the Artist Show is back at the Martha Pace Swift Gallery Featuring the work of over 60 artists, the recovery themed show this year is focused upon hope for the future. One of the most difficult and necessary thing for persons in recovery is their ability to maintain hope. The images are powerful, radiant, and moving, bringing light into darkness. Don’t miss the opening night event on the first Friday of each month, during the two moth run, for an opportunity to meet the artists and see special activities in our studio.